Are Low Carb Diets Bad For Hair? Most of us strive to remain healthy and stay looking and feeling our best; and for some of us that can involve very strict diets, workouts and regimes. 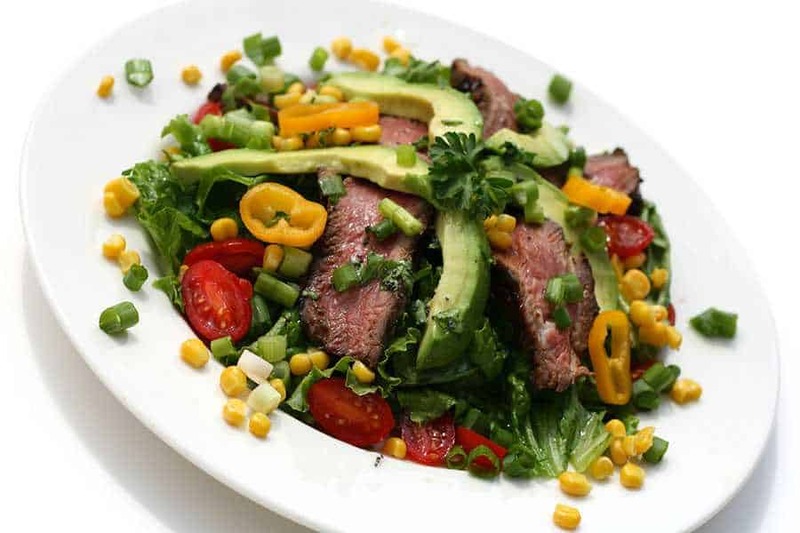 One of these lifestyle choices may be to opt for a low-carb or ketogenic diet, where carbohydrates are restricted or completely eliminated, such as with the Atkins or Keto diet regimes. Although these diets can be highly effective in some people, helping with weight loss, and there is evidence to suggest they can have a positive effect on other conditions like diabetes, Alzheimer’s and Parkinson’s disease; there is still so much we don’t know about the human body and the effects that these kinds of diets can have on us. However, one common discussion that we have become aware of on Hair Loss Forums is a potential link between low-carb diets and hair loss. As we all know the human body is incredibly complex and requires a wide range of vitamins, minerals and other nutrients in order to function and maintain a healthy immune system. These nutrients will generally come from a well-balanced and healthy diet that consists of different foods that contain a wide range of different nutritional properties. Inevitably when you deprive the body of certain nutrients or reduce the amount of intake it can indeed have a knock on effect that includes the health of your hair. That being said, a low-carb diet doesn’t necessarily have to be deficient of all the essential nutrients and it is relatively rare that hair loss occurs – providing you stick to a varied low-carb diet that has all the nutrients you need. However, any significant dietary change can result in an initial change in your hair growth cycle, which can lead to hair loss in the first 3-6 months of starting such a diet. There are numerous reasons why you may lose more hair than usual, which include dietary changes, illness, stress, over exercise and nutrient deficiencies. All these situations will put the body and hair under stress that affects the hair growth cycle. The hair growth cycle is categorised by 4 stages. The first anogen stage is where the hair is actively growing, which can last from 2-7 years. It then enters the 10- day catagen phase where hair follicles shrink and growth stops. The third stage is the telogen phase where hair rests for up to three months while a new hair growths underneath. During the final exogen phase the old hair will fall out to make way for the new one. In the case of low carb diets, during the body’s transitional stage of adapting to a new diet more hair follicles will enter the telogen stage, hence increase hair loss. The good news though, is that this hair loss is generally temporary, and the hair will eventually resume a normal, healthy growth cycle; replacing the hairs that have fallen out with new ones. For most this process is not visibly noticeable to others, but naturally you will notice more hairs coming out when you wash or brush your hair. If for any reason you experience severe hair loss that shows no signs of lessening when you’re on a low-carb diet, it may be a good idea to stop the diet or seek professional help for hair loss treatments, as there could be a different cause behind the hair loss.